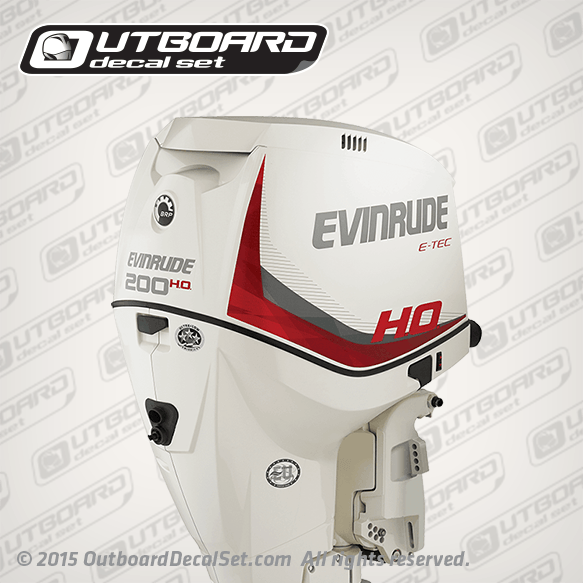 Evinrude 200 H.O. 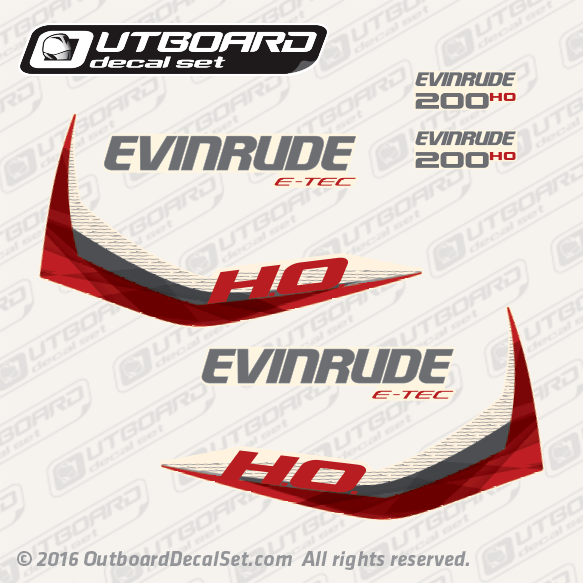 E-TEC decal set replica for 2014 White Evinrude Outboard engine covers. 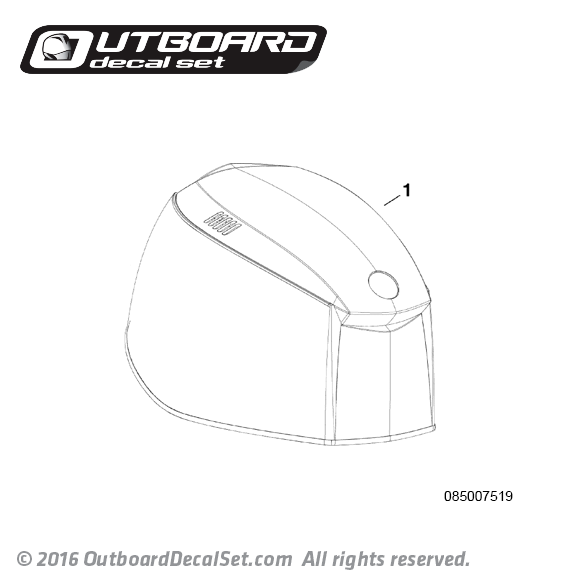 Decal set was based on images, If possible please provide us with images and paper traces to accurately tune the replicated decal.